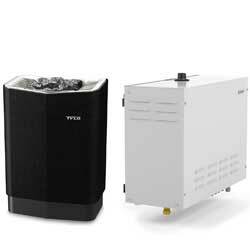 Golden Coast are the main UK distributor of Tylӧ Sauna of Sweden. 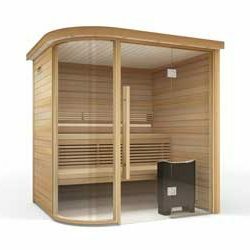 Golden Coast have been the main UK distributor of Tylӧ Sauna of Sweden since 1985. 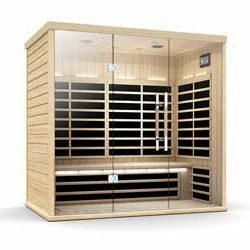 Tylö saunas and steam rooms are known, trusted and enjoyed in over 90 countries in the world and you can find Tylö saunas in luxury health spas and hotels, in award winning homes, even on a super yacht. Today, Tylö offer a range of products to provide the relaxation, health and wellbeing that sauna is deservedly famous for. From a traditional Finnish sauna to a luxurious en-suite health spa. The prices you’ve given me have also secured this work and kept the competition away.